1. 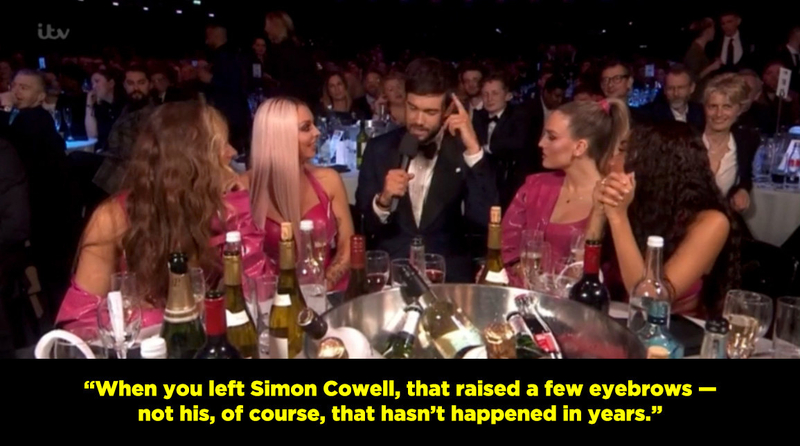 When he introduced Little Mix — who have recently left Simon Cowell’s record label — like this. 2. When he mentioned Westlife have announced they’re in the studio working on new music, and he said this. 3. 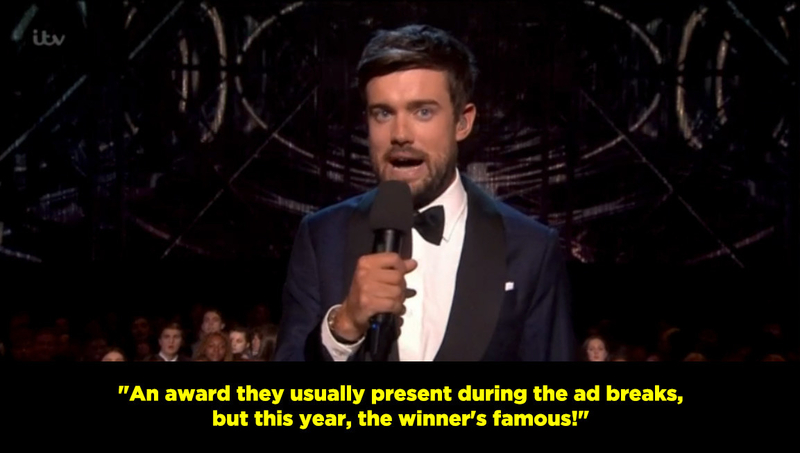 When Natalie Dormer came onstage to present an award, and he referred to Game of Thrones like this. 4. 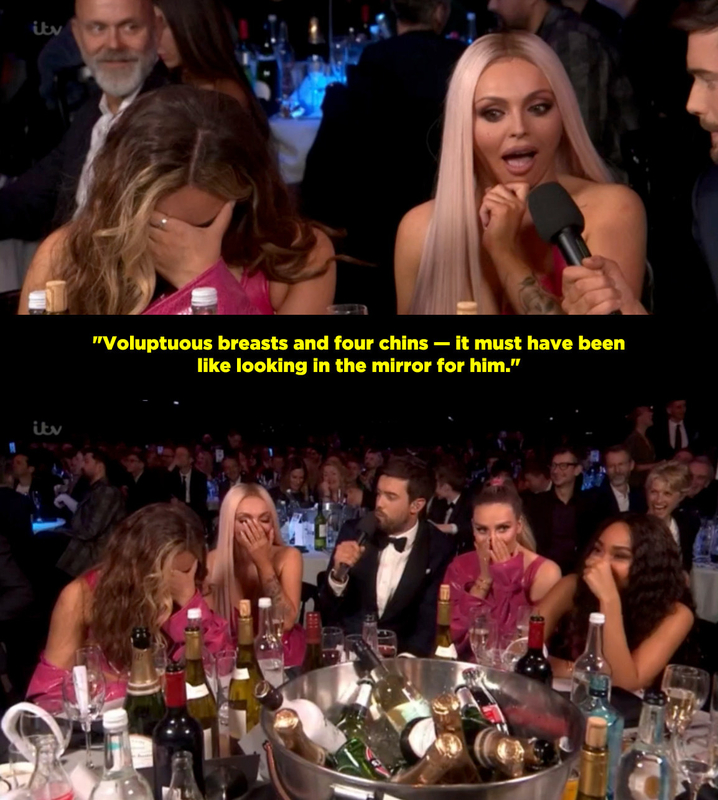 When he introduced Little Mix’s iconic performance with this little joke about girl bands. 5. When he caught up with Shawn Mendes and made this joke about his new Calvin Klein ads, and Shawn ended up ~very~ red-faced. 6. 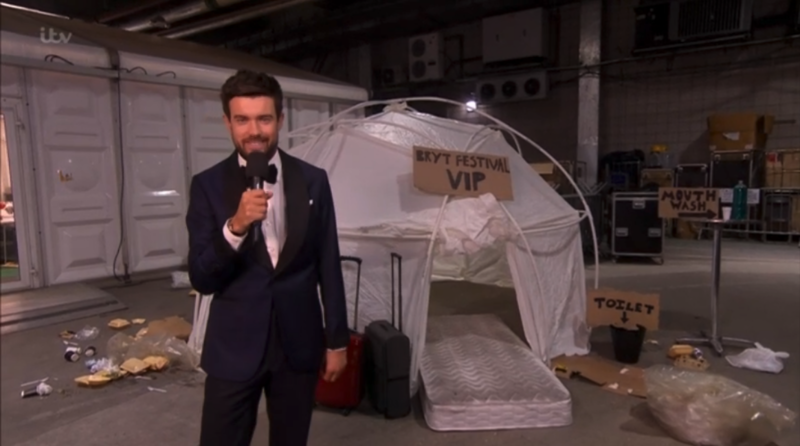 When he went backstage to show off the VIP area, graciously designed by the people behind Fyre Festival. 7. 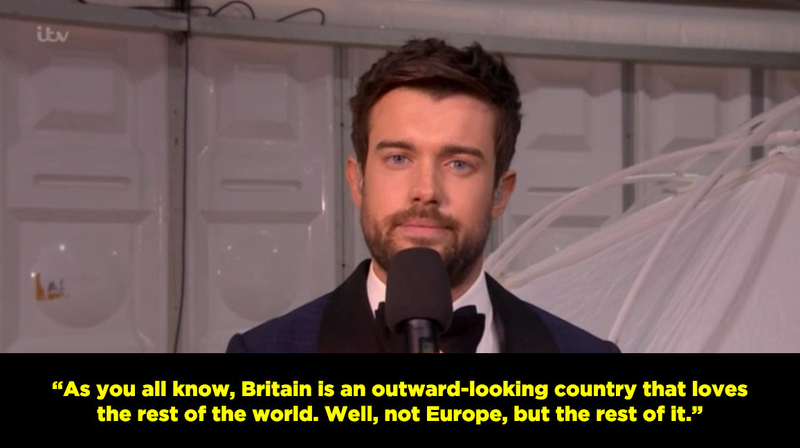 When he preceded the awards for international artists with a classic Brexit joke. 8. 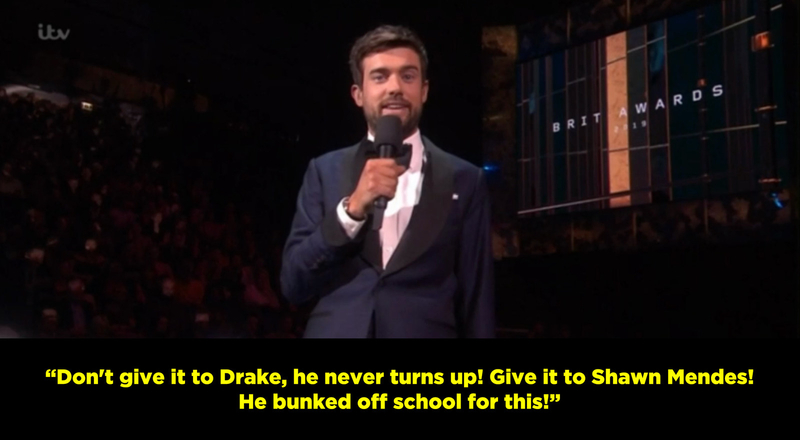 When he said this in response to Drake winning International Male Solo Artist. 9. 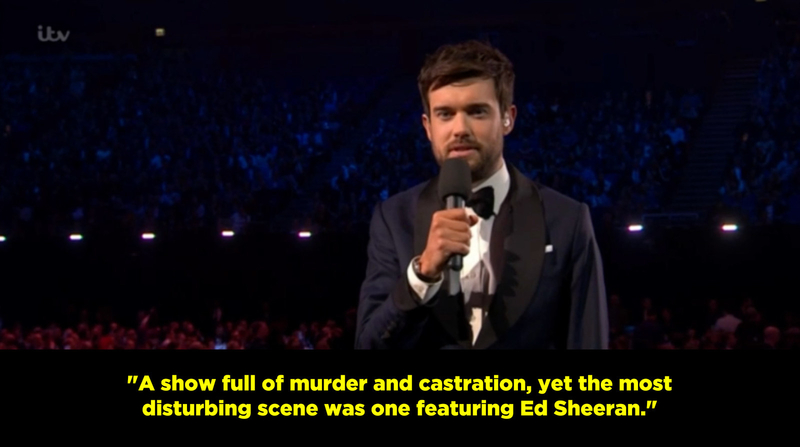 When he introduced the presenters for British Producer of the Year — an award usually reserved for the ad breaks — and said what we were all thinking. 10. 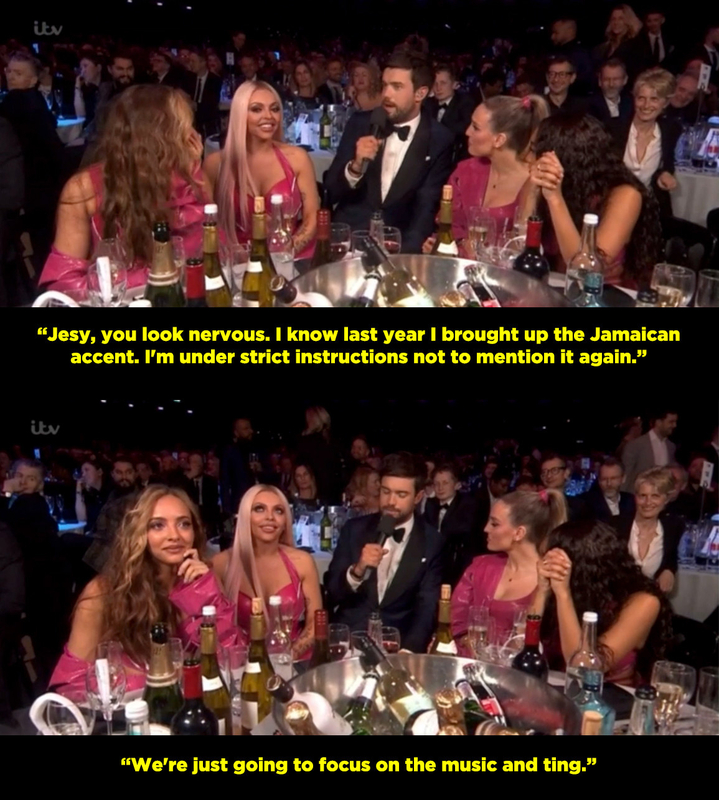 When he sat down to talk to Little Mix and promised not to bring up Jesy’s Jamaican accent again. 11. 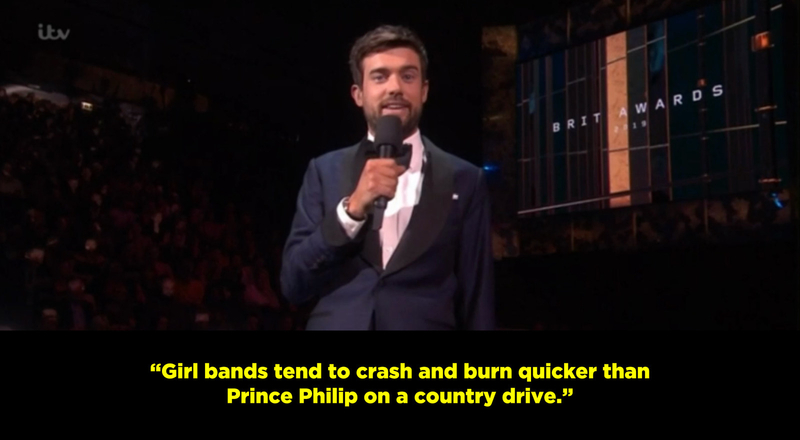 And then saw the opportunity to take another jab at Simon Cowell. 12. And ~then~ when he brought up Piers Morgan’s problems with their “Strip” video, and said this. 13. 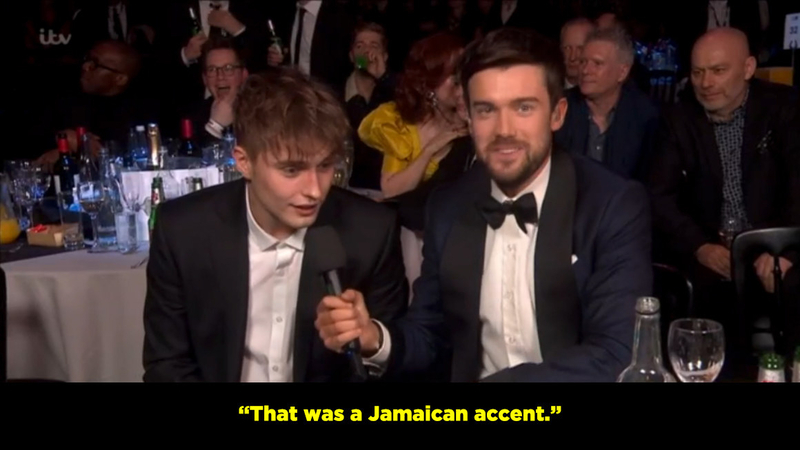 When he spoke to Sam Fender, tried to do an impression of his Geordie accent, and then said this when he failed.